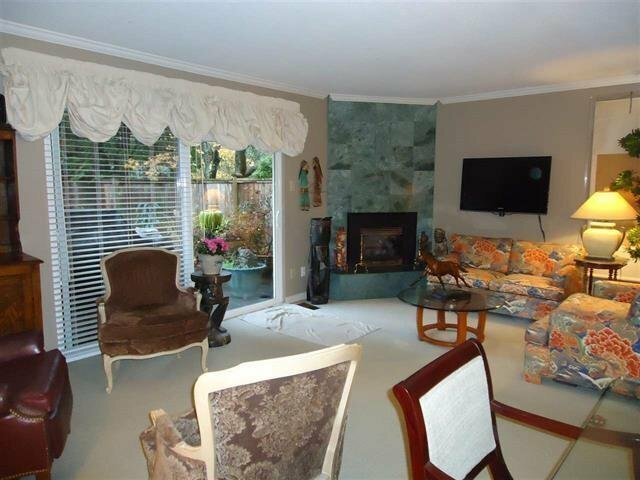 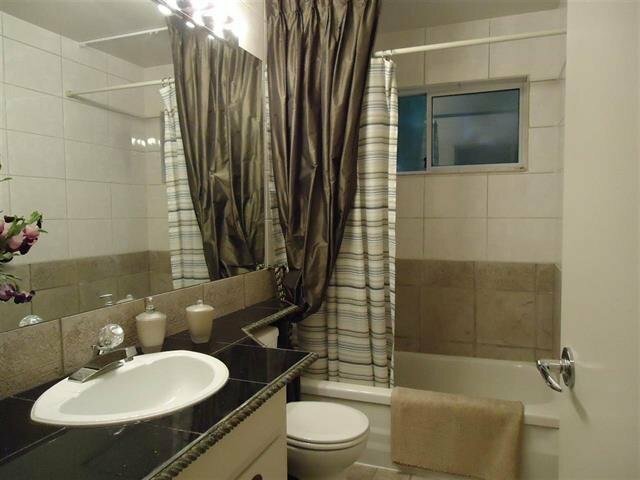 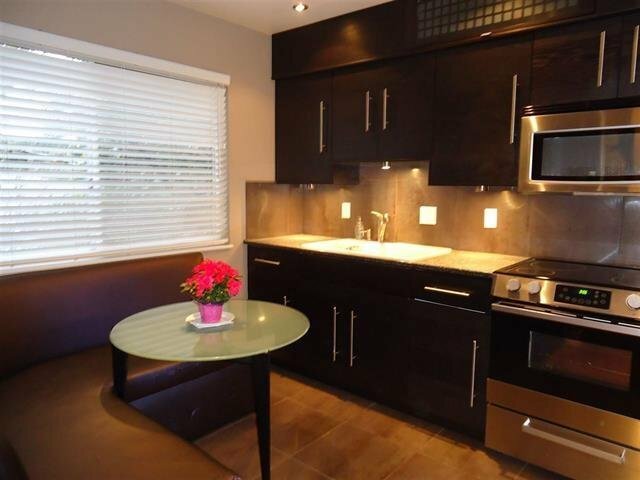 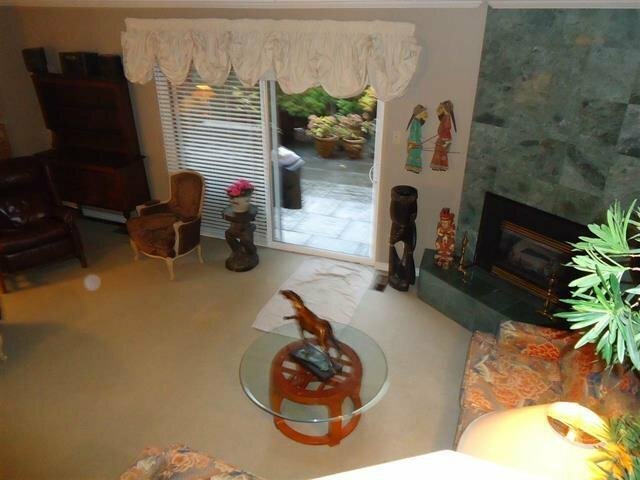 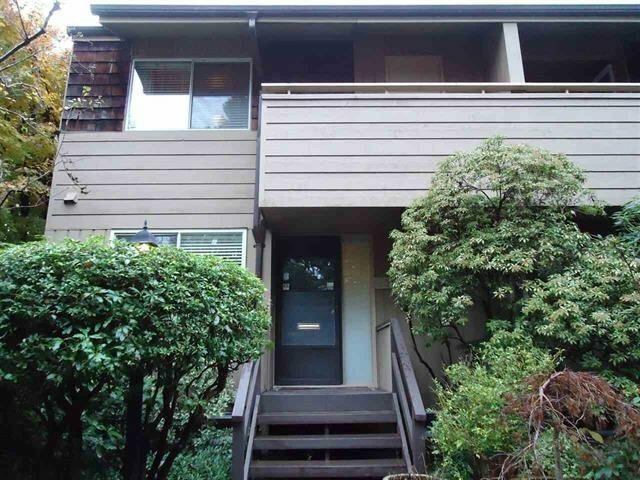 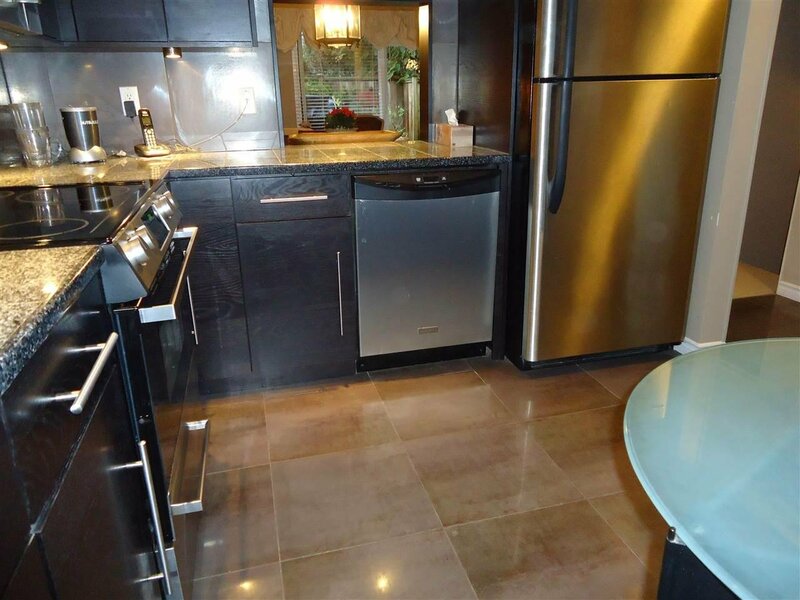 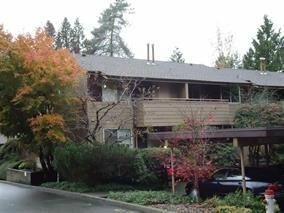 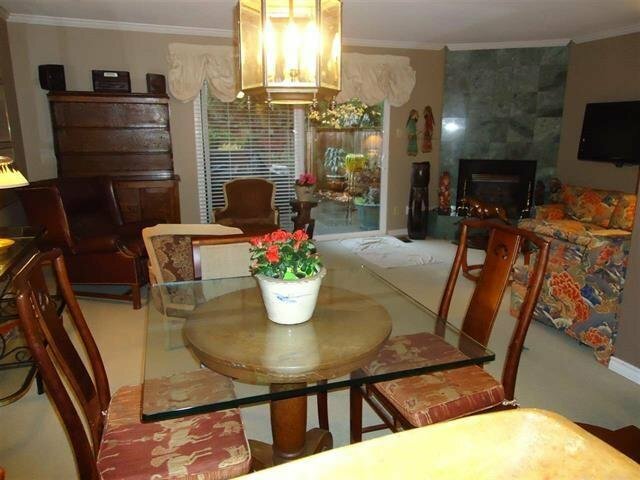 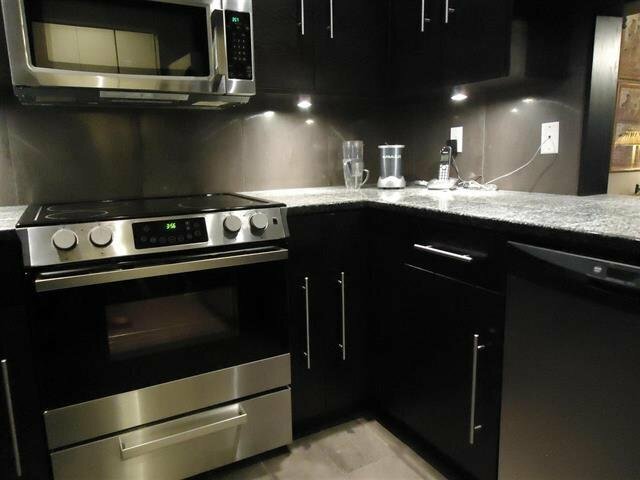 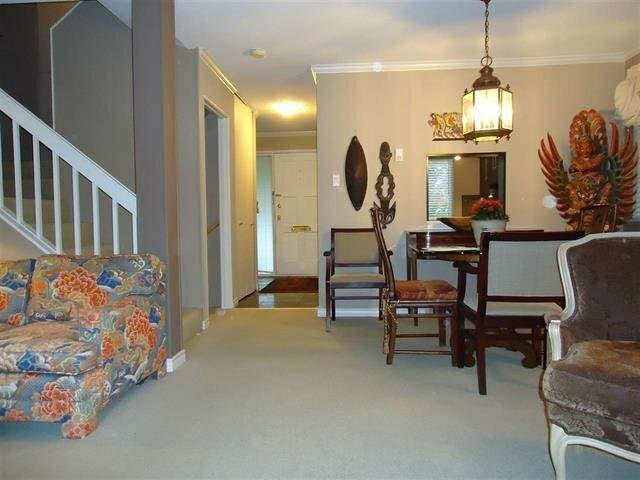 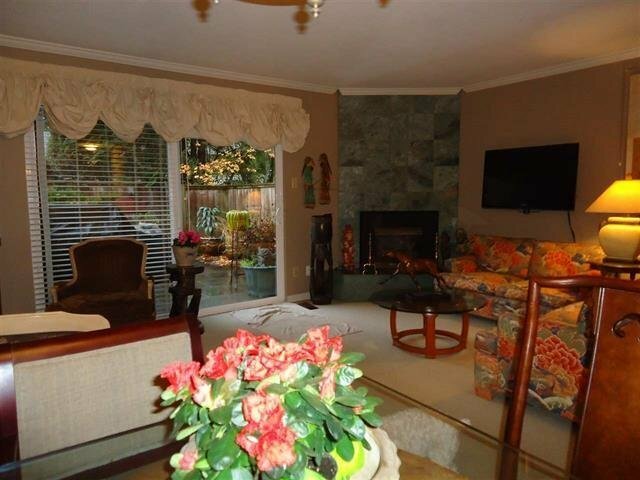 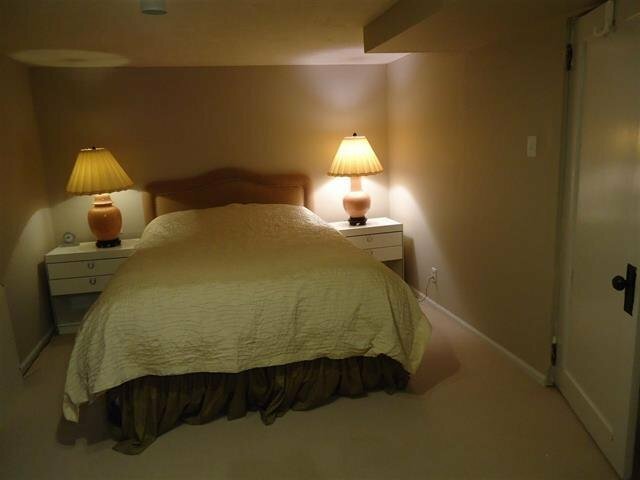 End unit townhouse near Lynn Valley Centre in the popular Yorkwood Park development. 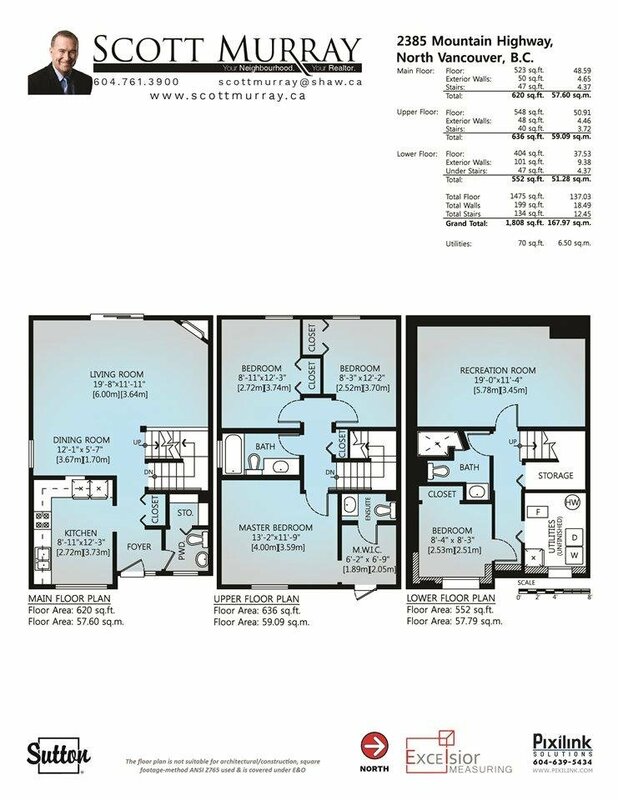 Interior designer's own home this 3 level 3 bedroom plus den with 4 bathrooms offers ample space for house size furnishings and includes a huge paved patio perfect for outdoor living. 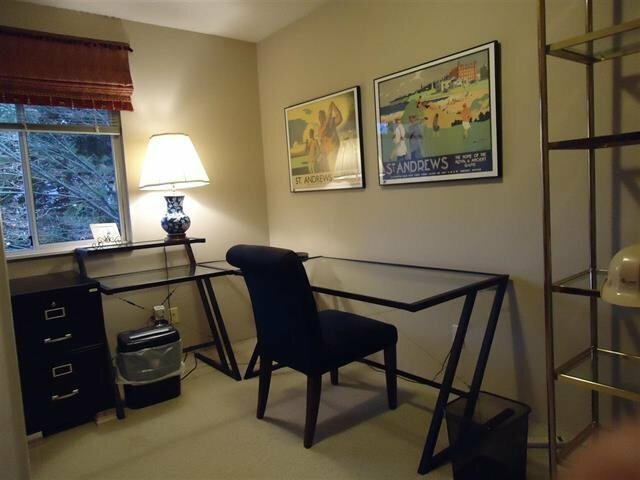 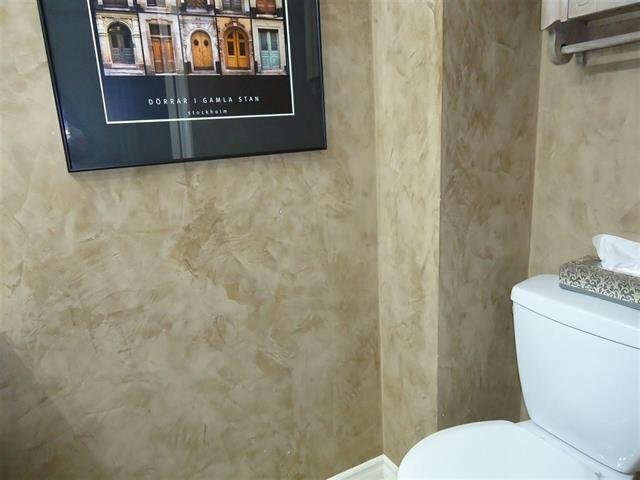 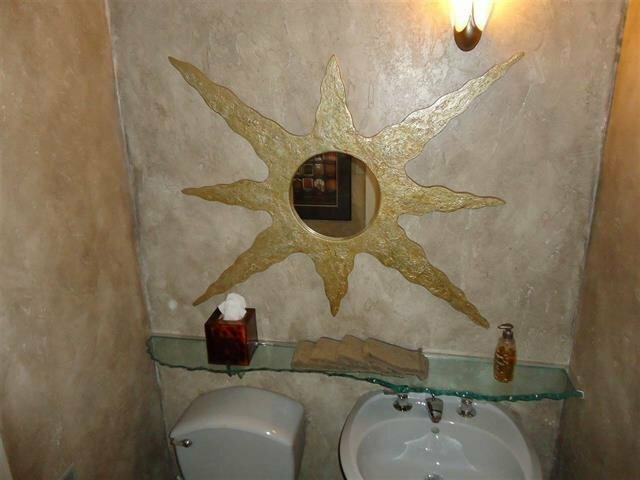 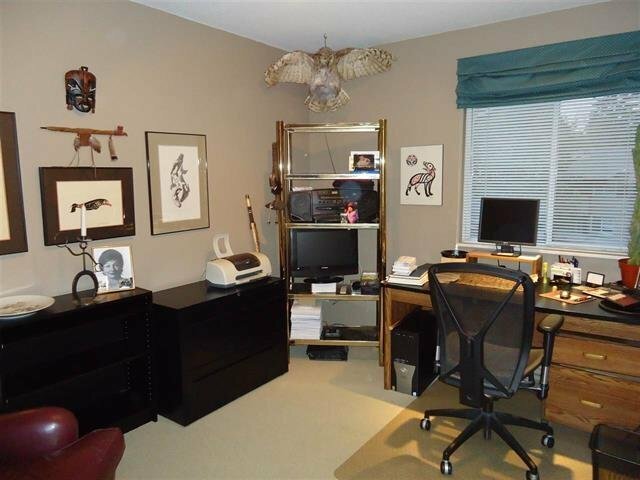 Basement has large flex space suitable for media/fitness/hobbies and a quiet den to work from home. 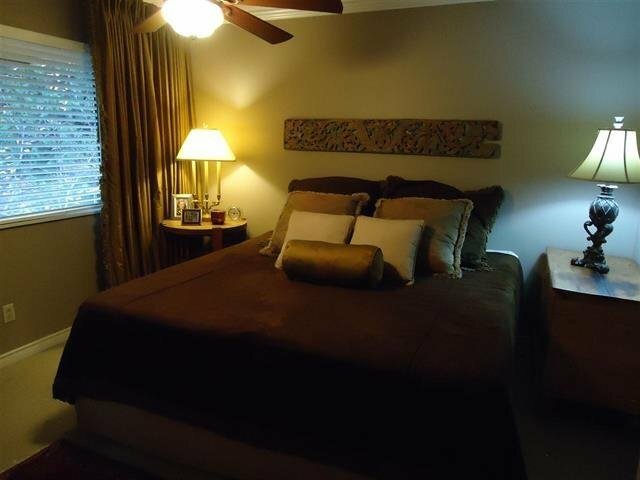 The complex is well managed and proactive and features an outdoor pool, saunas, fenced play area for kids and even a basketball court! 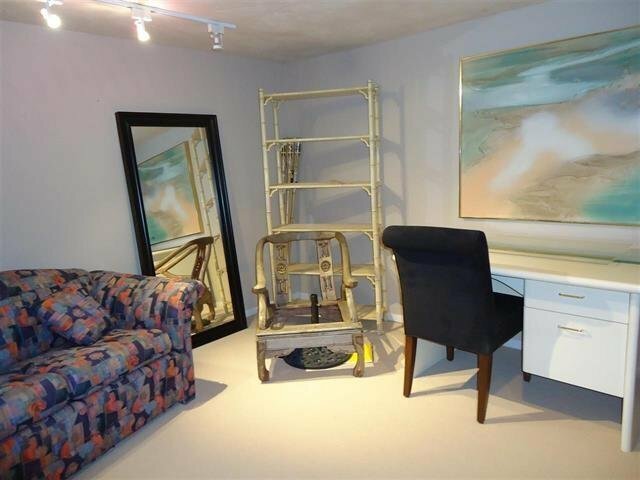 Easy access to transportation and shopping. 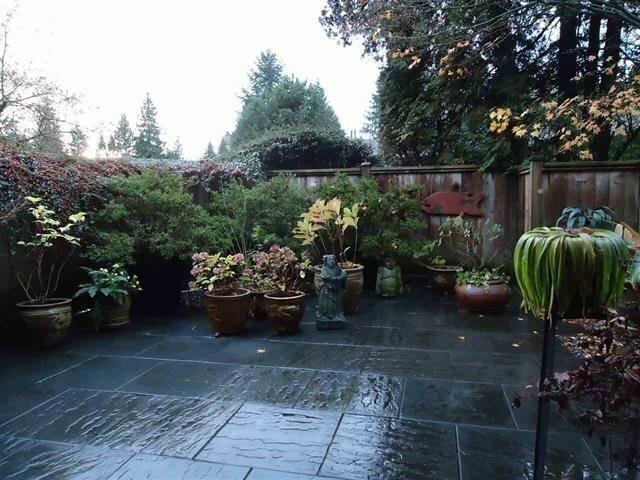 Visitor parking, 2 pets permitted, rentals limited.